Meet the people behind Side x Side Unlimited. 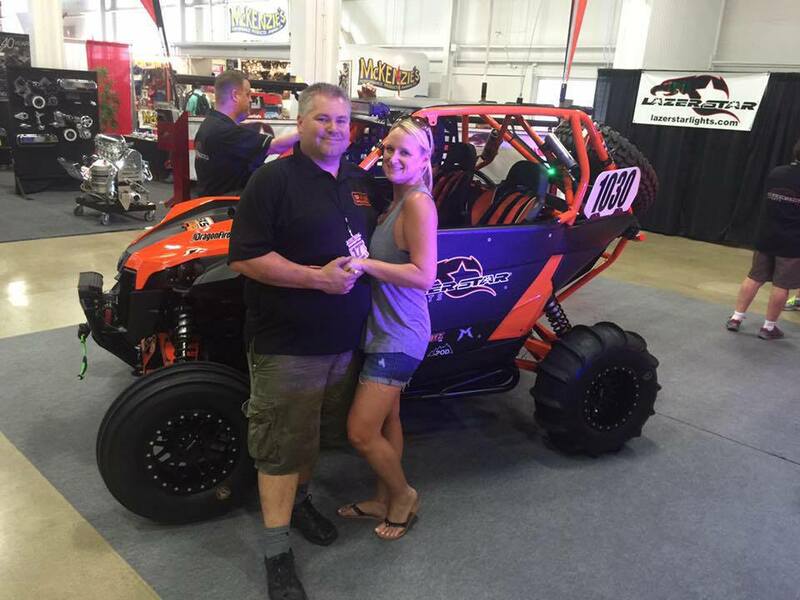 Side X Side (SXS) Unlimited was founded by Jason and Danielle, a couple that love offroading and camping so much that they decided to make it their lifes work. Jason’s been in the offroad industry for 25 years working with all of the brands/products we all want/need and is driven by knowing everything new that comes to market – he’s the expert when its comes to customizing your SXS the right way. Danielle is a customer service, marketing and operations guru that loves to build businesses that are a win win for everyone and FUN! Oh and building this business means they get to do more offroading – so def a win win! They opened a shop in Simi Valley, CA in 2013 that customizes your SXS with the quality products you need to make your ride “yours”. Whether that means we make it faster, safer, more durable, ready for sand or dirt, a party machine with the best stereo and lights or service it so its ready for the next ride. SXS Unlimited’s team of experts are ready to work with you to make sure you have all the info/products you need and the best customer experience. Then going out for your next ride is all you have to think about. Have fun and be safe! We look forward to working with you!